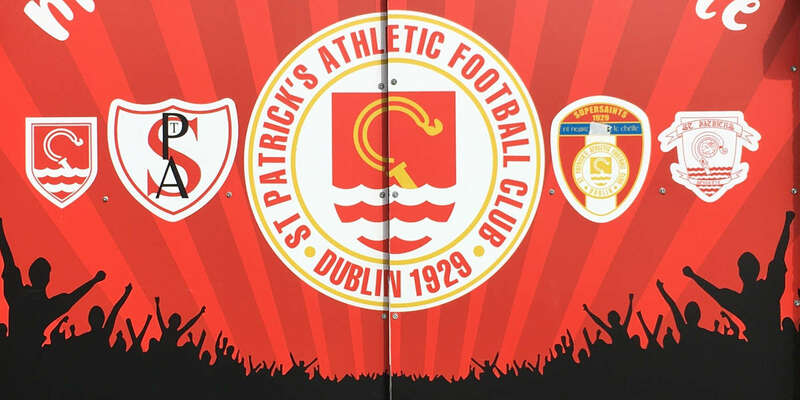 McCarey, Gartland, Grimes, Lynch, Whelan, Bermingham, Byrne, O'Connor, Tierney, Clancy, Freeman. Rogers, Gavin, Harris, Partridge, Stevens, Guy, Dempsey, Lynch, O'Connor, Quigley, Fitzpatrick. 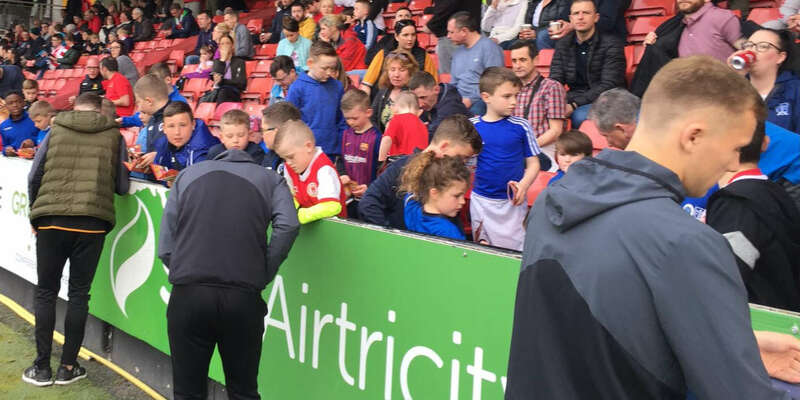 St Patrick's Athletic narrowly avoided suffering a cup upset when they left Kingspan Century Park with a 0-0 draw against First Division Monaghan United for whom goalkeeper Aaron McCarey was outstanding. McCarey made key saves from Mark Quigley and Damian Lynch but United had perhaps the better chances, Paul Whelan being denied by a fingertip stop from Gary Rogers (38) and Karl Bermingham shaving the post (66) after beating the offside trap. 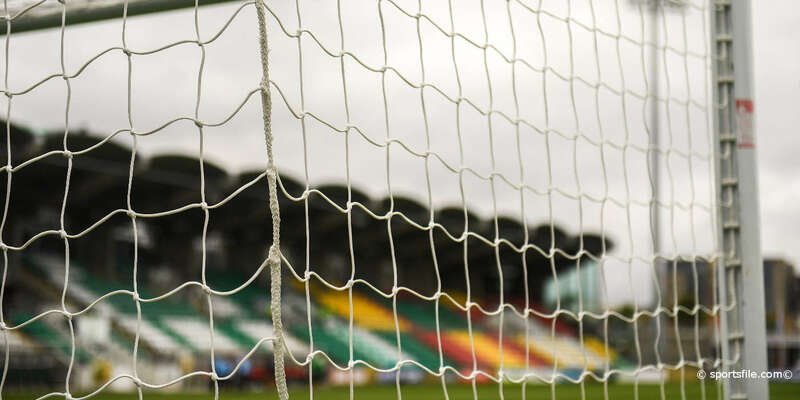 As both defences tired late in the game Cathal O'Connor was denied on the double by Rogers (83) and St Pat's substitute Alan Cawley sent a blistering free-kick inches over (87).